We are happy to welcome the 5-star SPA hotel – Posthotel Achenkirch in Austria to our YouBed family. Posthotel have been a forerunner in wellness for over 30 years in Austria and a history of 3 generations since 1918. Do adjustable beds have an impact on guest satisfaction? Loopons survey about customer satisfaction for First Hotels show that hotel rooms with adjustable beds leads to more satisfied guests. The survey is statistically secured and was made during the period April – August 2016. 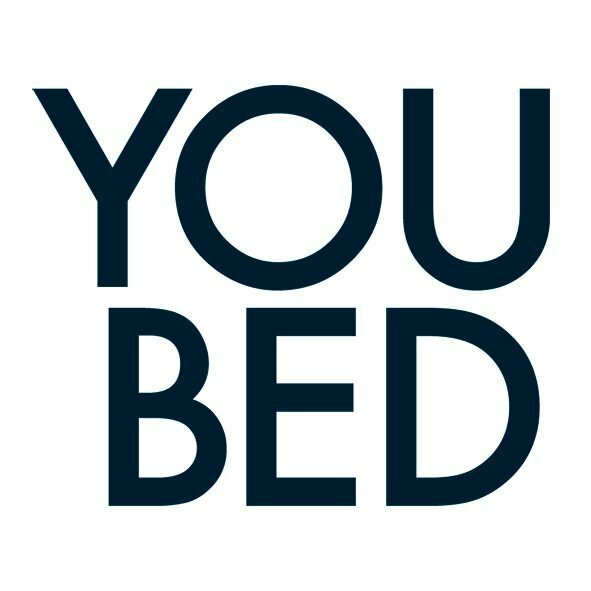 Scandinavian hotel chain offer YouBed's at almost all hotels. First Hotels launches new room category, SmartBed, based on the adaptable YouBed at at almost all of the hotel chains 63 hotels.